SamCorp advised three senior execs of Instrument Technology Ltd in a £6m MBO from LSE listed parent Ferraris Group plc. Instrument Technology Limited, a specialist component manufacturer for the semiconductor industry and subsidiary of the LSE listed parent Ferraris Group plc, was seen as non-core within the Group. The parent indicated a willingness to sell to the management team who were predicting an EBIT of £700,000 in the year post buy-out. 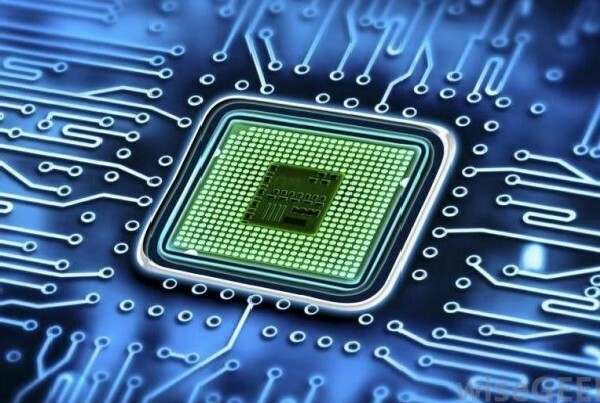 A major issue to consider in structuring the deal was that the parent company had acquired the target five years previously, at a time when demand within the semiconductor industry was higher than the current activity. A £6 million headline price was agreed of which £2.5 million related to non-voting deferred shares that participated in the proceeds, above a minimum level, in an ultimate sale or flotation. SamCorp assisted the team in preparing the business plan and introduced the deal to a range of funders. SamCorp negotiated a debt package, including a cash flow loan, with an asset-based lender to meet the initial consideration and working capital requirement. SamCorp managed the deal on behalf of the team throughout the due diligence and legal stages leading to completion.